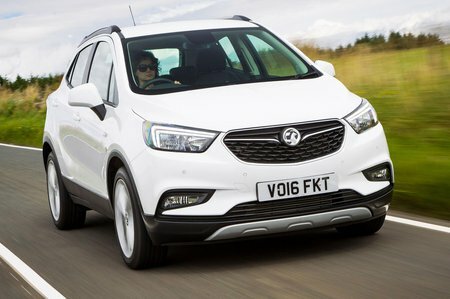 Vauxhall Mokka X 1.6CDTi ecoTEC D  Active 5dr 2019 Review | What Car? What Car? will save you at least £4,860, but our approved dealers could save you even more. A 7.0in touchscreen infotainment system complete with Apple CarPlay and Android Auto is standard, along with dual-zone climate control, front and rear parking sensors, a DAB radio, automatic lights and wipers, and electrically folding door mirrors.